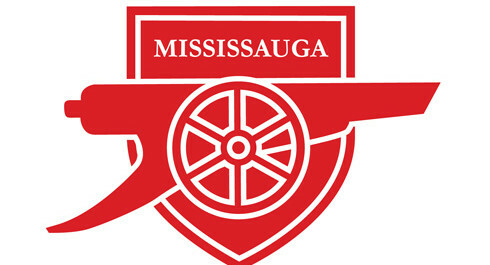 Arsenal Canada was founded in 2005, now entertaining our 10th season. 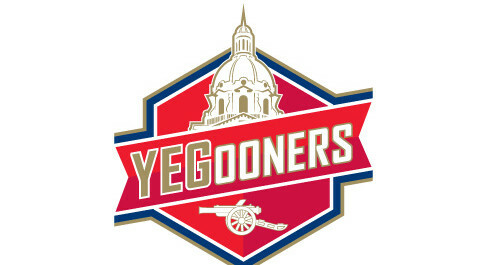 Arsenal Canada is currently headquartered in Toronto as that is where the executive committee is located but, in the past, our executive has been spread across the country (Winnipeg, Markham, Montreal and Toronto) and we want to return to that set up. 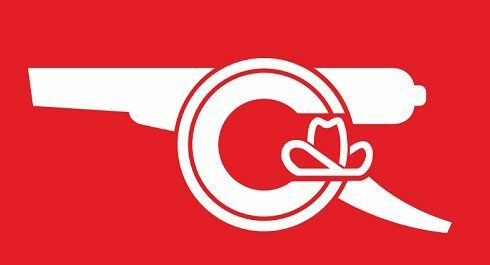 Arsenal Canada is here for the Gooners in Canada. We want to improve our connection to Arsenal and want you to be able to watch the match with your friends, family and fellow Gooners, whether it is at an Arsenal pub or at the Emirates, itself. 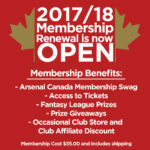 Our members have many perks, including access to tickets at the Emirates: to learn more about the perks of membership, visit our membership page. 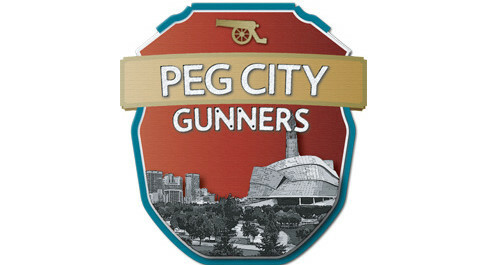 Join Arsenal Canada: we look forward to seeing you at one of the pubs soon.